Ed Sheeran has joined a group of musicians - including Hozier - who have agreed to sign up for the world's largest and most unconventional global music festival. Sofar Sounds have teamed up with Amnesty International to host the festival on 20 September, with 300+ gigs taking place in more than 60 countries, including Ireland, in support of the world's refugees. You can apply to host or even just attend one of the gigs by visiting the Sofar Sounds website here. Hozier is already confirmed to be playing a show in Dublin, while Imelda May has also signed up to the movement and will be visiting a fan's home in London. 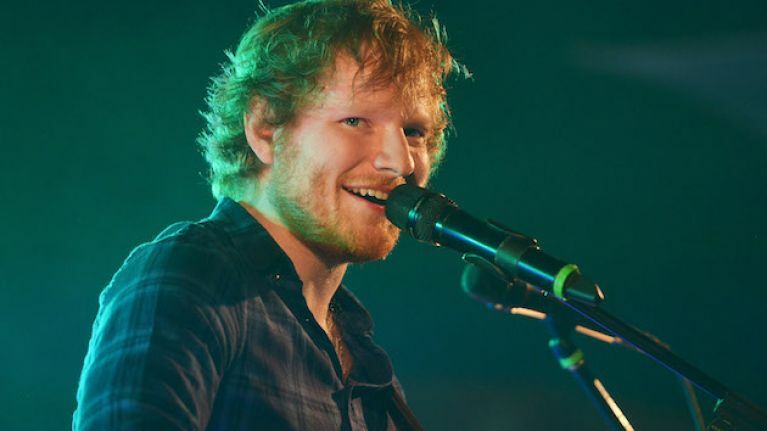 Sheeran is expected to be on tour on the East Coast of the United States around the time of the festival, although it is not yet known where in the world his sitting room gig will take place.